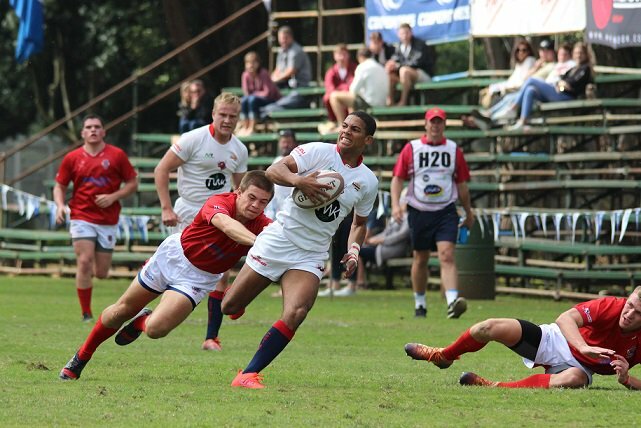 Glenwood kept their unbeaten record for 2018 and turned the tables on the Horseflies (Durban High School) by 55-12 in their annual clash. The Grasshoppers stays in fourth position. Transvalia of Vanderbijlpark managed to defeat Monument of Krugersdorp by 34-31 their first over Monnas since 1982. The team from Vanderbijlpark only defeat thus far has been in Middelburg against HTS Drostdy (14th). Garsfontein moved closer to move past Monnas after defeating Menlopark by 48-24 in their Virsekerbeker clash. Garsies have a off-weekend, while Monument will take on Nelspruit this Saturday. Next weekend Garsies en Monnas will take each other on in a clash which could see Garsies move past Monnas or the latter cementing their place above the team from Pretoria. 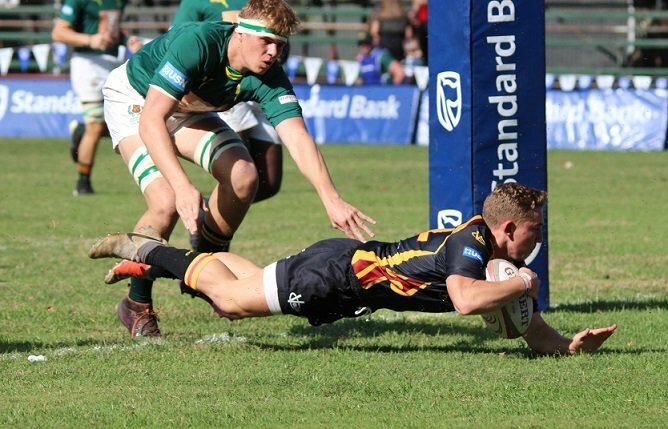 St Andrew's College of Grahamstown suffered their first defeat in 22 games after going down by 17-36 against Selborne College. 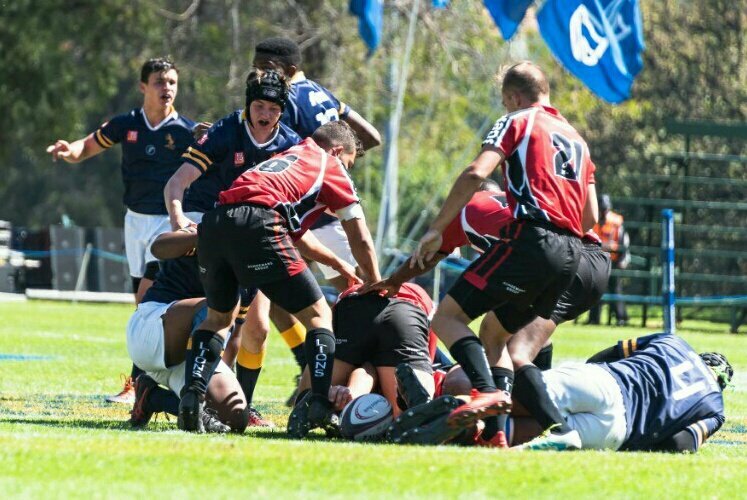 Saints have another tough encounter against Grey High School waiting this weekend on them.